Give team members the space to be themselves and they’ll never want to leave. 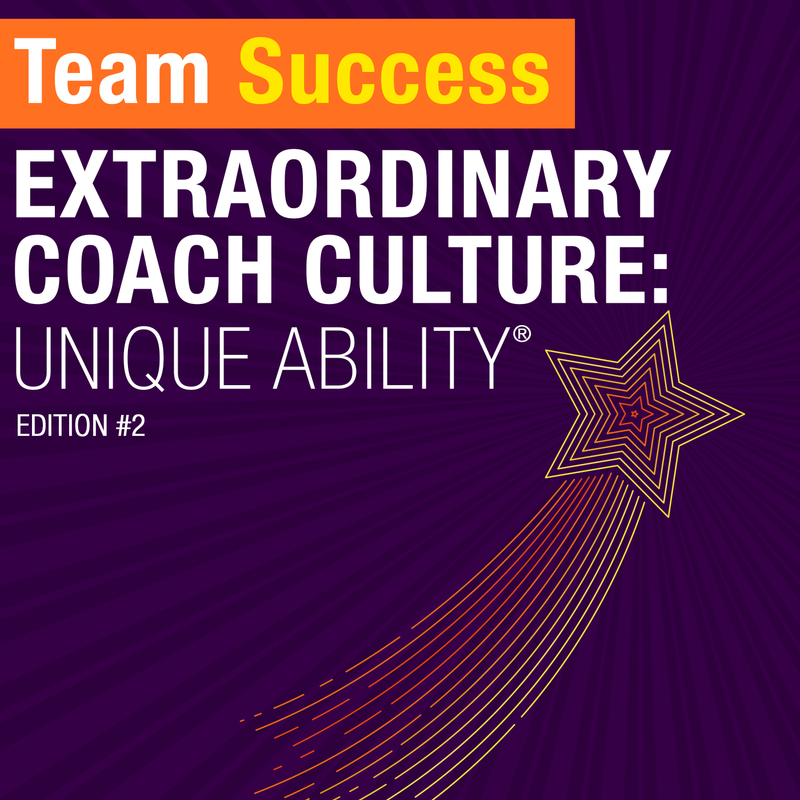 In the second episode of this special series dedicated to our Extraordinary Coach Culture, Shannon Waller dives into Unique Ability, a fundamental touchstone of our company. Learn why it’s key to high retention rates.